Every other month we host a flash fiction contest on our forum. The next contest begins on Thursday, September 1. This will be the final contest of 2011. Once completed, we’ll have a special guest judge pick his or her favorite from this year’s past winners. That winning story will be published in issue #5 (January 2012). 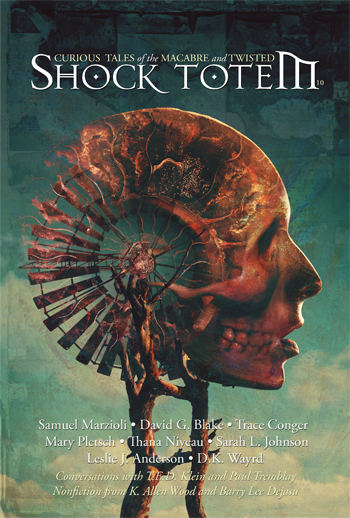 This entry was posted in Contests, Shock Totem News and tagged Contests, Flash Fiction, Flash Fiction Contest. Bookmark the permalink.